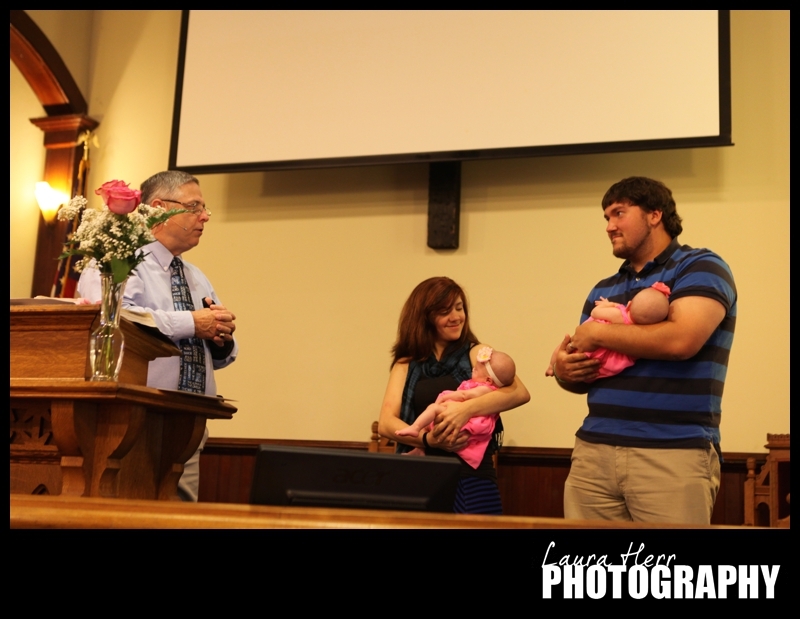 This morning at Eastport Bible Church, we had a double baby dedication for my favorite twin baby girls, Shayla and Mikayla. 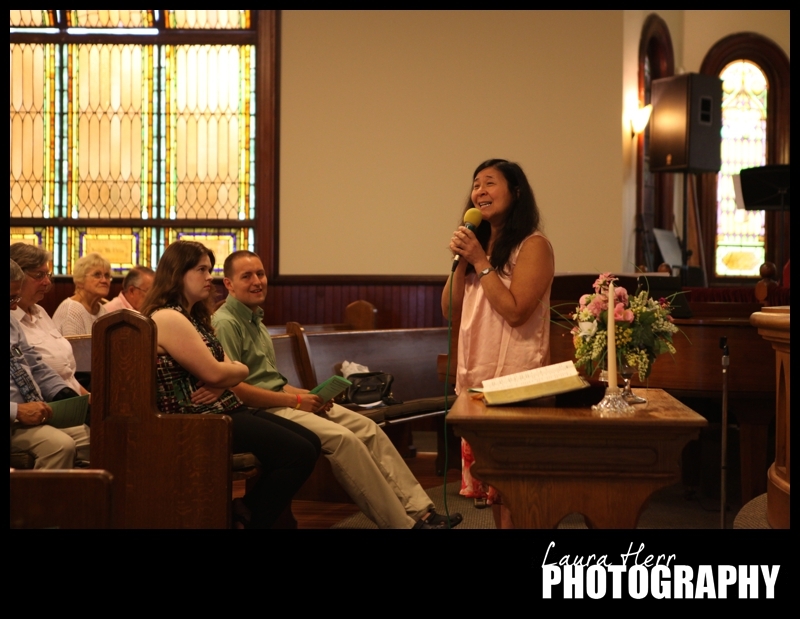 Priscilla Tuttle sang a beautiful song to get the morning started. She’s such an amazing woman and I’m so thankful for her. And then Zack Skarka led the rest of the worship service. It’s officially his last Sunday as our Summer Intern and we are really going to miss him. 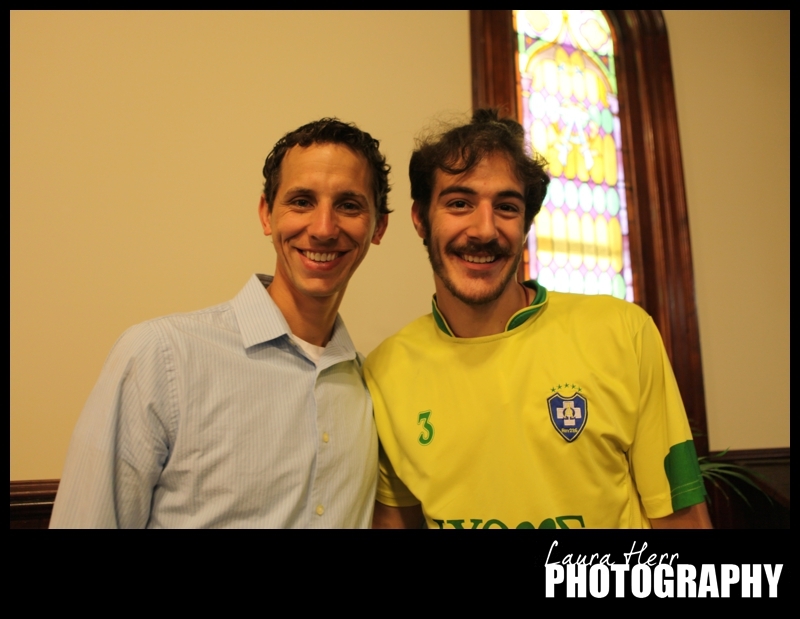 He’s done a great job this summer, supporting our church and helping out in so many areas. We are excited that he is heading up to Boston to finish his senior year and we are excited to see the great things that God will do in in his life. 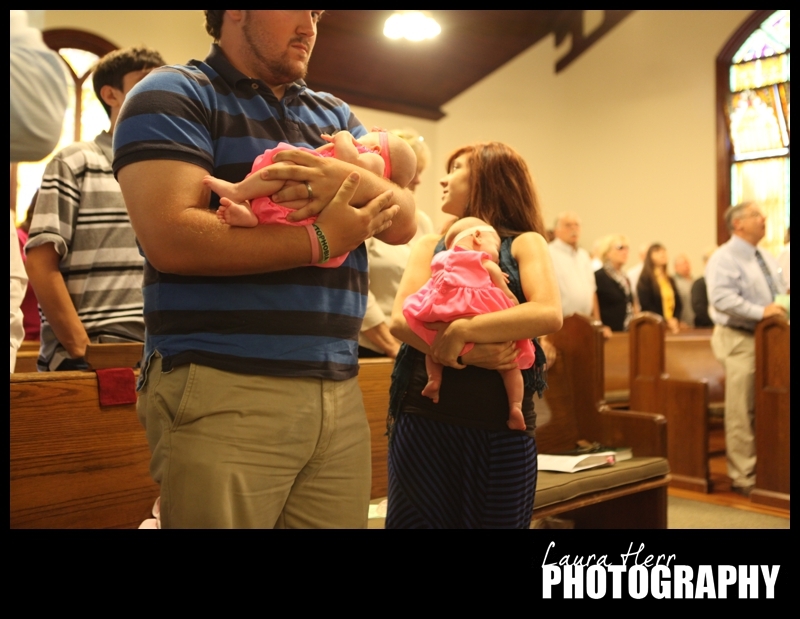 While all of this was going on, I got to take a few quick pictures of these sweet baby girls. It’s been so fun getting to spend time with them these past two months. 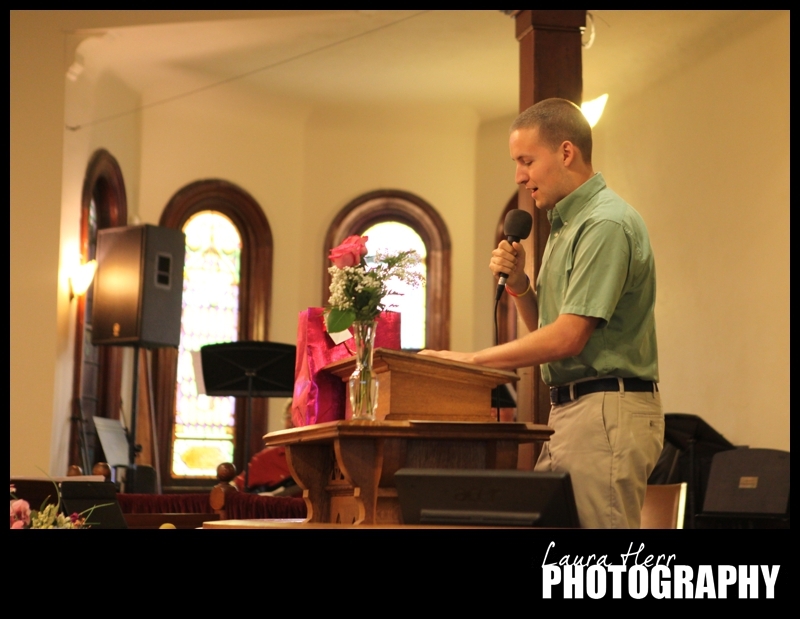 Pastor Charley shared some encouraging words in honor of the girls. 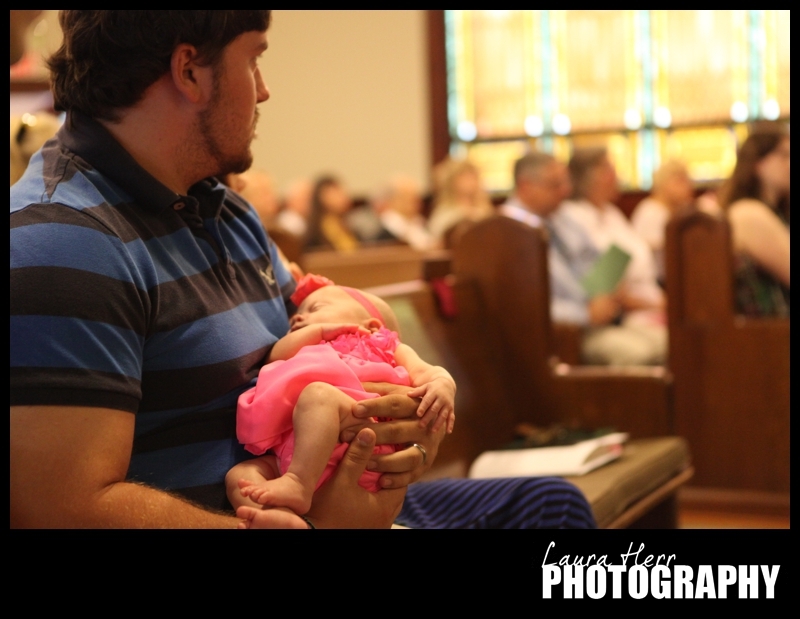 I’m a huge fan of Baby Dedications. Parenting is hard and so challenging at times, but seeing young parents who have a desire to dedicate their babies to Jesus is such a beautiful thing. And it helps. It puts into perspective the fact that our children are gifts from God and that it takes purpose and planning to raise them to love Jesus and to seek His will for their lives. I would have taken more pictures, but Jeremy and I had the privilege of joining Chris and Anna for prayer and I figured I should probably leave my camera behind. It was a very special moment and I’m so thankful that we were able to be a part of it. It was a great day. 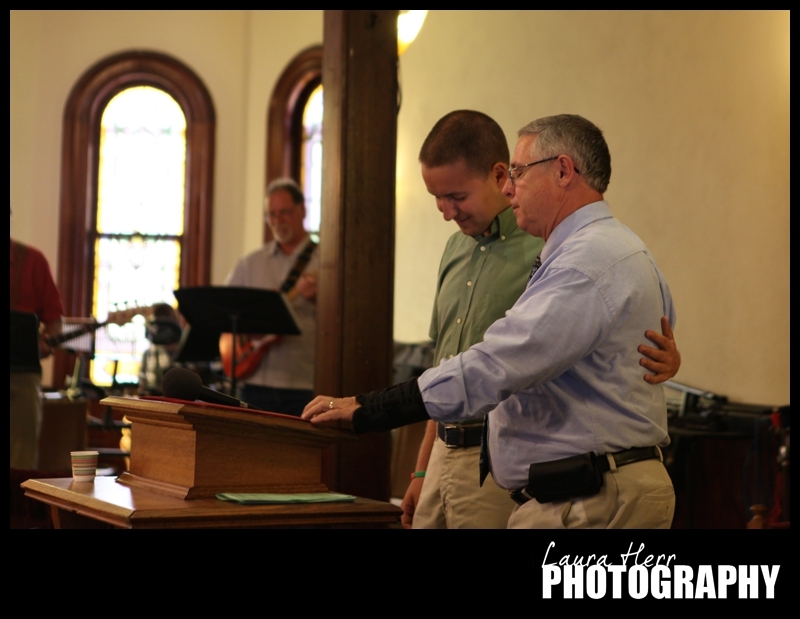 At the end of the service, Pastor Charley said an extra prayer for Zack, which was so nice. 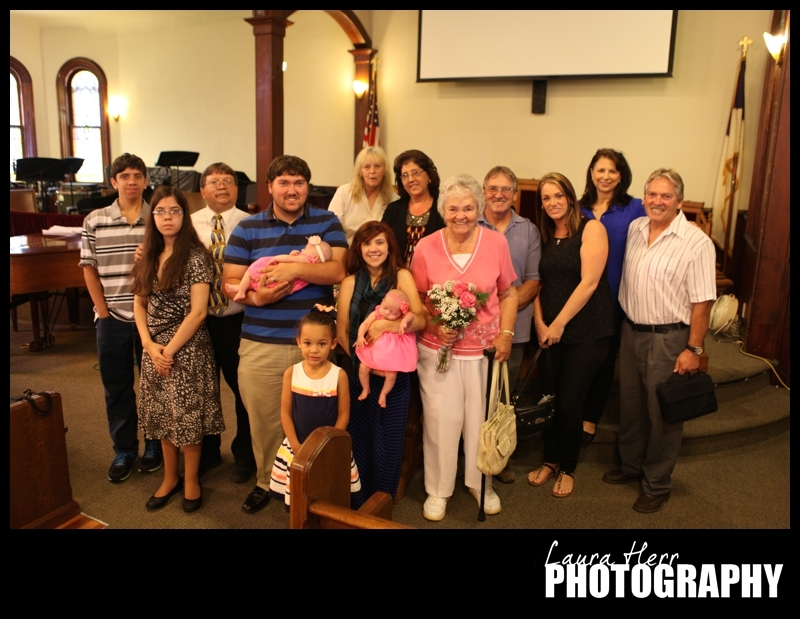 And an extended family picture. 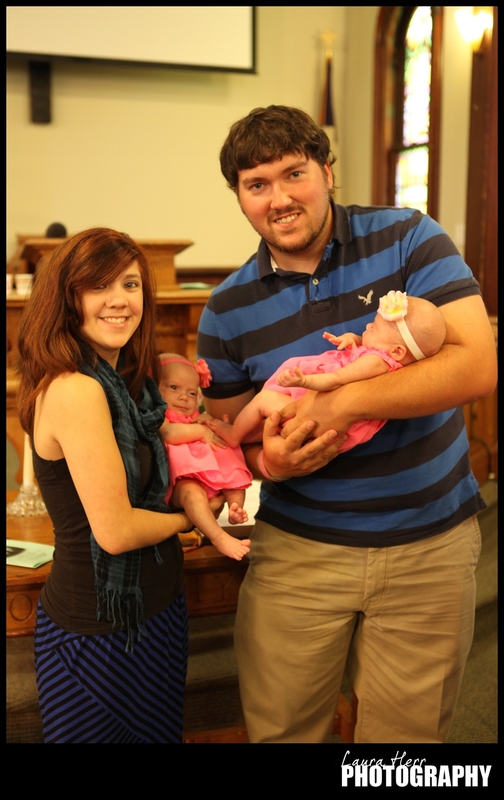 Congratulations to Shayla and Mikayla and their beautiful family on this special day. 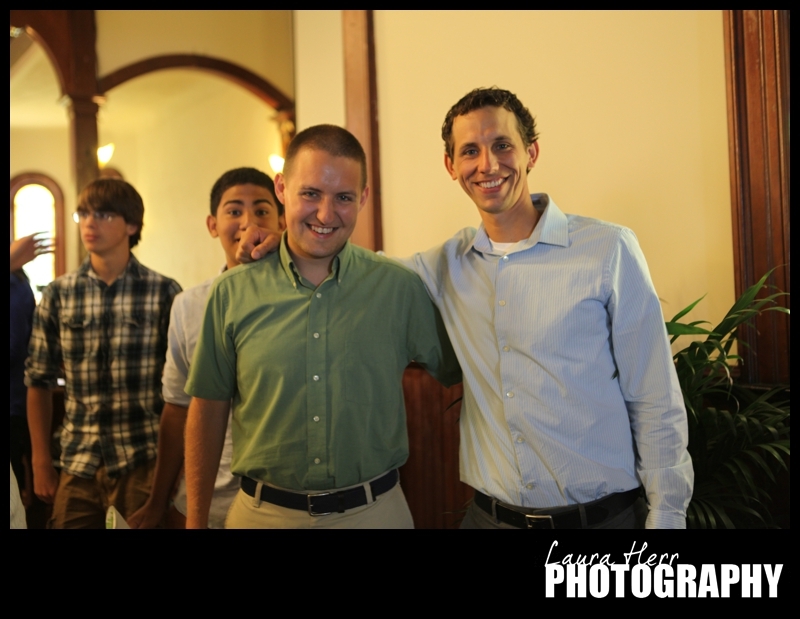 Right after the service, we caught up with friends, including this handsome guy. He spent the majority of his summer as a counselor up at Northern Frontier camp and is now heading back to college. 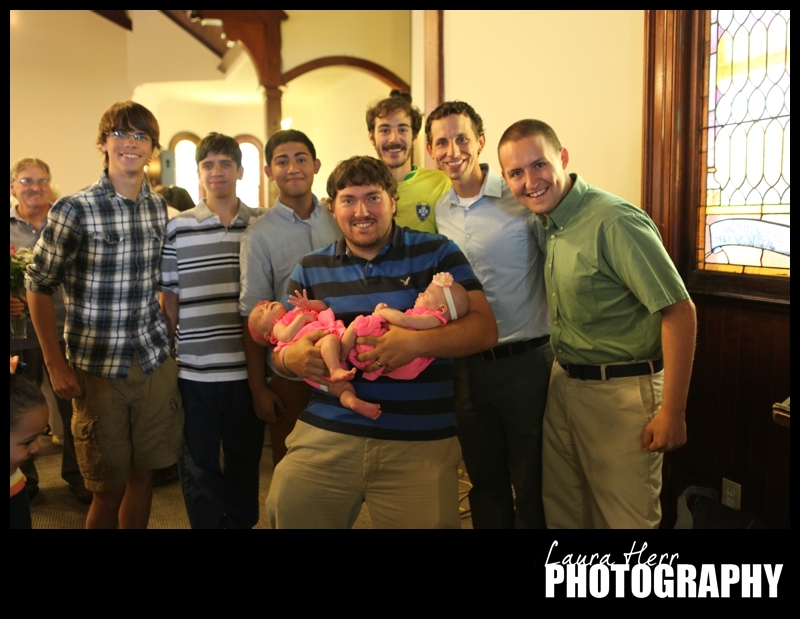 And then gathered these guys (and the sweet babies) together for a quick picture. It was a beautiful morning. I would have stayed to capture more moments, but right after church, Jeremy and I headed into the city with a small group of students to take a trip to the Met. Which I’ll share about soon. Hope you enjoyed this beautiful Sunday!